Today’s Supreme Picks of the Week comes from a DJ with style, class, and a solid bay area following. 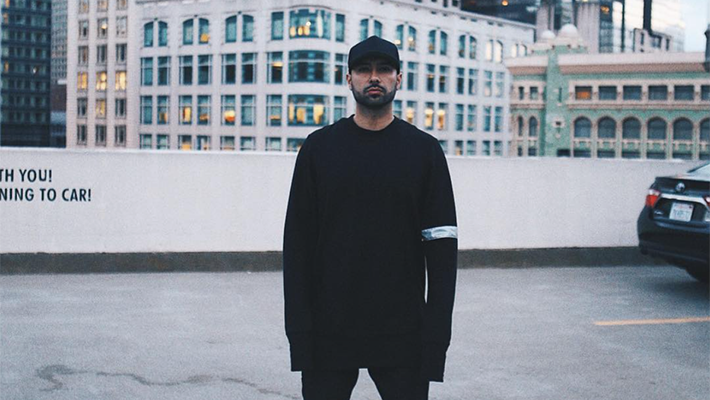 Other than working on improving his DJ sets, Shabazz works on the fashion line Soúroupo na Avgí. 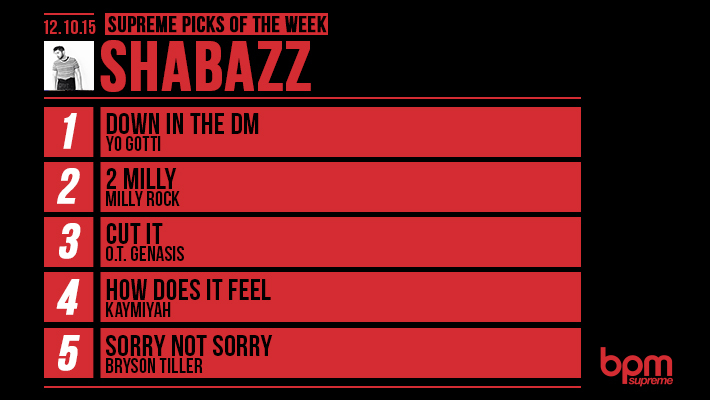 We’re really excited to feature Shabazz’s Supreme Picks this week. Check them out and download all these bomb tracks only at BPMSupreme.com. Check out his Soundcloud below and make sure to follow him on Instagram and Twitter. Should DJs Pay to Play?